"Adam Piche has had more success playing the White pieces. 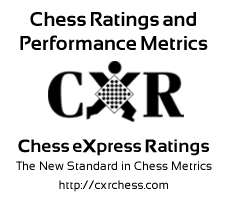 Adam has faced opponents with an average rating of 774.8. Adam Piche has an unbeaten streak of 8 games."